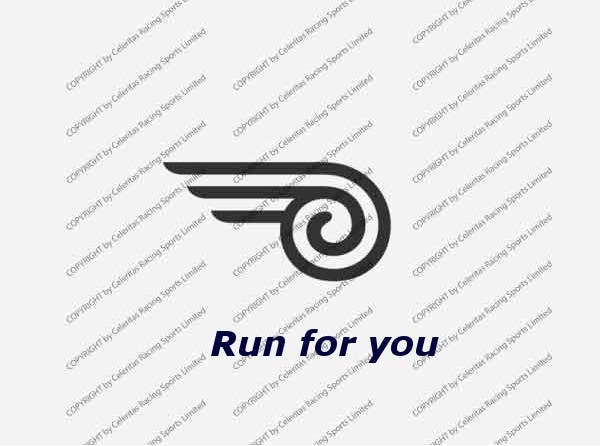 Slogan: Run for you Description: In my opinion this slogan tells people that the company is dedicated for their customers and always tries to satisfy their needs with their new innovations. Also people associate the word 'run' with sports where speed is necessary. Moreover the slogan is simple and short so it can be easily remembered and I think it suits your logo. I hope you will like my slogan :) Good luck with your company!